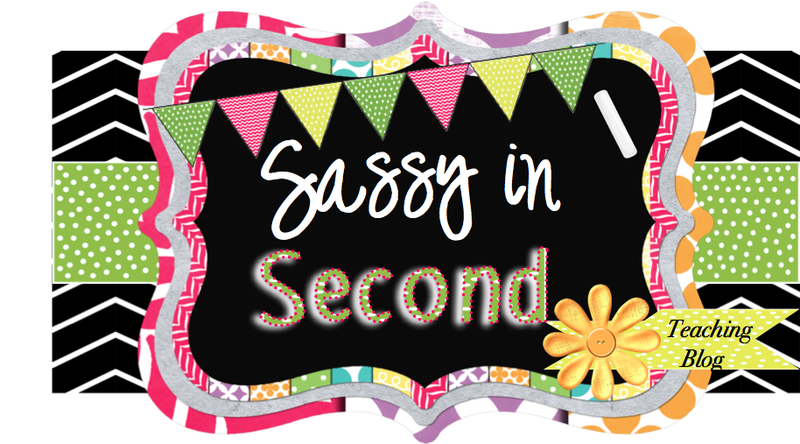 Sassy in Second: Open House Was Great and Loving TpT Sale! 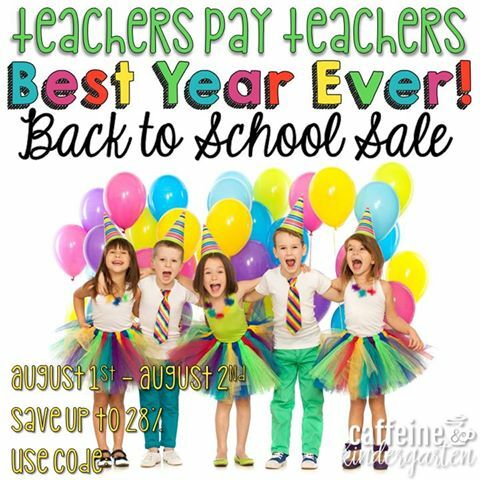 I hope you have had a chance to shop today and tonight for our back to school BEST YEAR EVER sale! 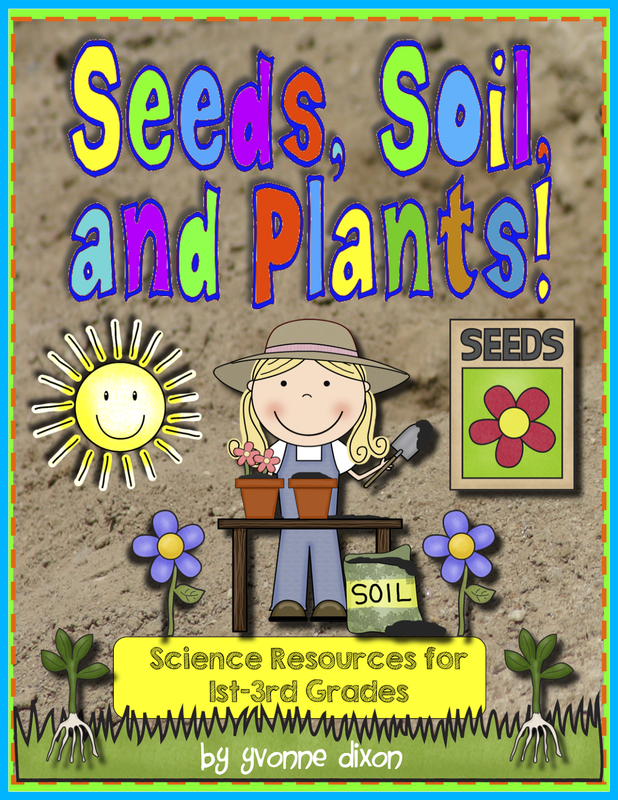 TpT is an amazing resource for teachers...one that I wish I had when I started teaching many years ago. I love the fact that there are so many choices for resources at my fingertips. 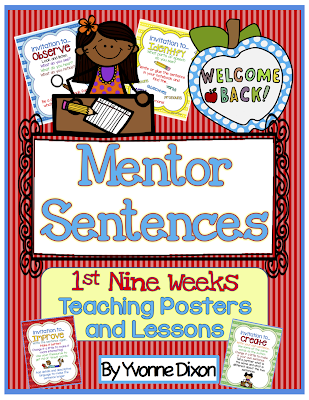 If you haven't checked out my Mentor Sentences for the 1st Nine Weeks of School, I would love for to do so. 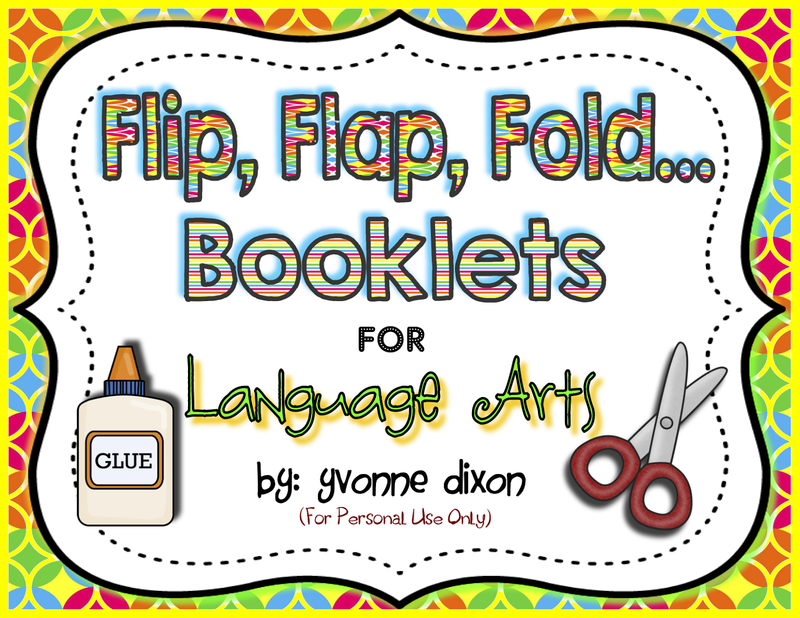 I am thrilled with the amount of work/energy that went into making this resource and can't wait to use it starting this next week. In addition to everything you need to introduce a book, ask meaningful comprehension questions and follow the mentor sentence format...I've also provided everyone 4 extra activity/skills pages per book. LOTS of resources for the money! Have a great start to your school year and don't forget to shop for your goodies tonight and tomorrow. Here are some other pictures of my classroom...with my new reading area with goodies from IKEA. Enjoy the pics! I am thrilled with the way my room looks this year. I think it will work well for me and my students. NEW! By request...MORE MATH TUBS! Watch for many more to come. 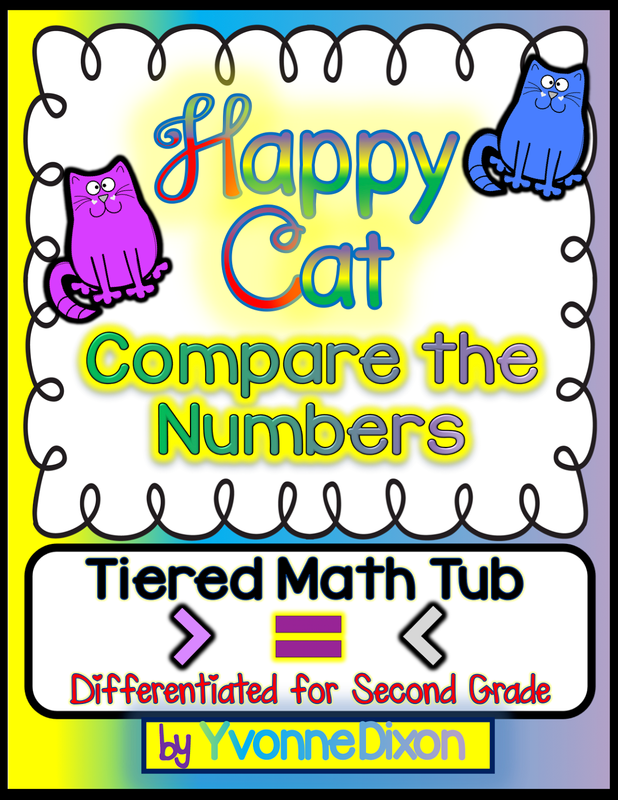 I love making these math tubs for differentiation! I love teaching! I have taught for 22 years and still look forward to going back each school year! I taught First Grade for 15 years, Reading Recovery, SIA, Title, and now Second Grade! I am Nationally Board Certified and have my Specialist Degree in Curriculum and Instruction. 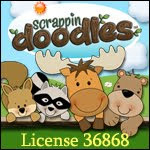 All of my products are created based on the Common Core Standards. My packs have fun hands-on activities for your students to do and recording forms to help you assess progress! 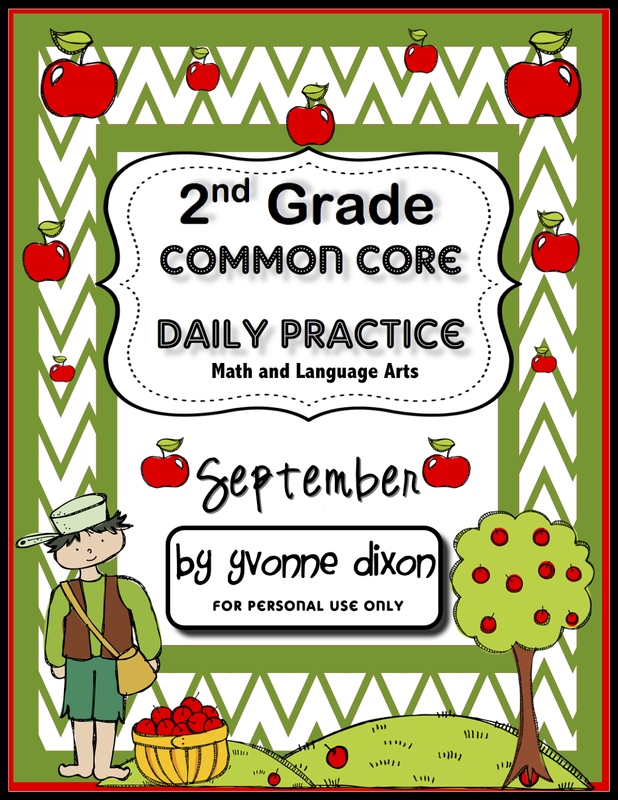 Common Core Daily Practice Sheets! 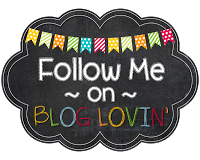 Welcome to my Teaching Resources Blog!!! 3rd Grade Common Core Notebook! "My Common Core Standards Based Notebook!" 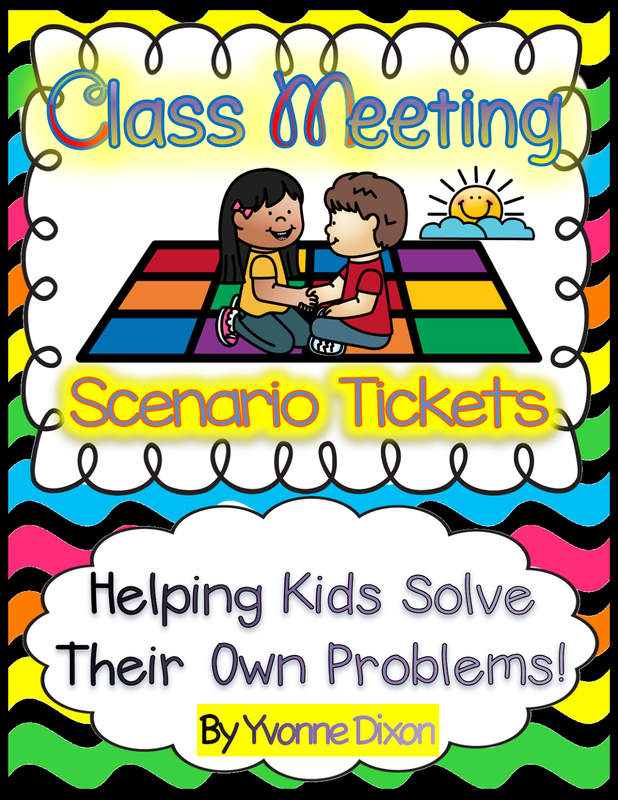 Common Core Curriculum Map Book Study: Second Grade Overview! First Grade Common Core Notebook! Shoot For the Stars Math Facts Bar Graph! Spelling City Premium Membership Winner! Week One...My Common Core Notebooks! graphicsby3amteacher. Simple theme. Theme images by Ollustrator. Powered by Blogger.